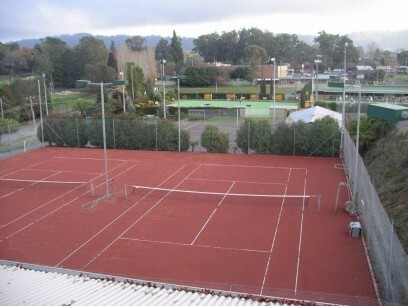 Monbulk Tennis Club is a family friendly club located in the Dandenong Ranges. We welcome the community, including current and new members of the club to come along and join us for social or competition tennis. We are located on Moores Rd, Monbulk in the heart of the sporting precinct. We have 4 en-tout-cas courts, and numerous playing and coaching opportunities available for experienced and beginner players. Please contact our Membership Officer on [email protected] for club membership details, or download a membership form from the ‘membership’ tab above.